Summary: An Oregon attorney apparently cannot handle criticism from a fellow attorney very well as he is accused of firing multiple shots into his office. Portland police arrested attorney Eric Graeff for shooting up the office of a fellow attorney. The Portland-based attorney was criticized by attorney Terrence Hogan for his work on a case they did together. 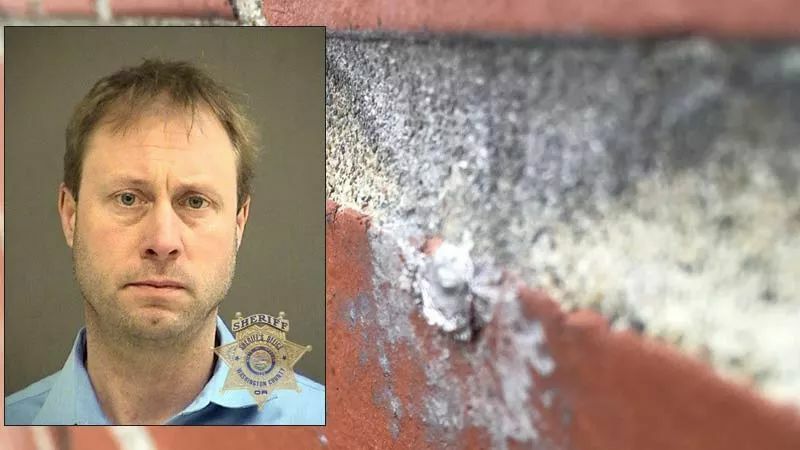 Graeff responded with aggressive emails and then allegedly driving to Beaverton to fire several shots into the building, according to The Oregonian. The shooting on December 21 luckily did not result in anyone getting injured, although an administrative assistant narrowly missed being hit. According to the police, Graeff sent at least three emails filled with profanity to Hogan three hours before the shooting, which took place around 7 pm. 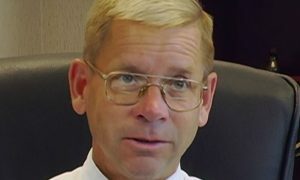 The emails were in response to a voicemail Hogan left Graeff, voicing his disapproval of the work he did on a civil case in Washington that the two attorneys worked on together. Graeff did not take the criticism nicely, responding to the voicemail with an email at 3:40 pm, according to the arrest warrant affidavit. In the email, he belittles Hogan and included a picture of a cat playing a violin. Hogan replied to the email soon after saying he was reporting his conduct to Oregon and Washington state bars since Graeff is licensed to practice in both states. An employee at Hogan’s office, Scott S. Kang P.C., and a witness at a nearby apartment complex reported the shooting. The witness claimed to have heard five gunshots. Beaverton police served search warrants for Graeff’s Portland, OR workplace and home in Vancouver, WA. They seized two guns and ammunition, booking Graeff into the Washington County jail for unlawful use of a weapon and reckless endangering. The administrative assistant reported to police that she was at the office late to prepare for a new employee starting the next day. She heard something hit metal and then was hit was debris and white powder from the walls. She then realized there were two holes in the window and window shade. Two bullet slugs were found in the office, one of which hit a computer monitor. Three shell casings were found outside the building. Attorney Alexzander Adams, who also works in the building, told investigators he had known Graeff since 2006. He said they went to law school together in California and were roommates for a time. He said Graeff was a “decorated” sniper with the Marine Corps, and had a concealed handgun license and multiple guns. He claims to have not seen Graeff in two years. There are two active complaints with the Oregon State Bar against Graeff with one complaint filed against him in August 2017. In that one he was accused of pushing a client against a wall. Another complaint from February accused him of improperly filing documents and allegations of misconduct when he was representing the client. The Oregon Bar’s disciplinary counsel office is investigating the August complaint. The recent complaint is under review. What kind of consequence should Graeff receive? Share your thoughts with us in the comments below.